This series of articles—32 in all—covers each of the artists who performed at the original Woodstock festival August 15-18, 1969. Appearing on Day 1 prior to Arlo's set was the lovely Melanie, all alone on the stage with just her acoustic guitar for company. 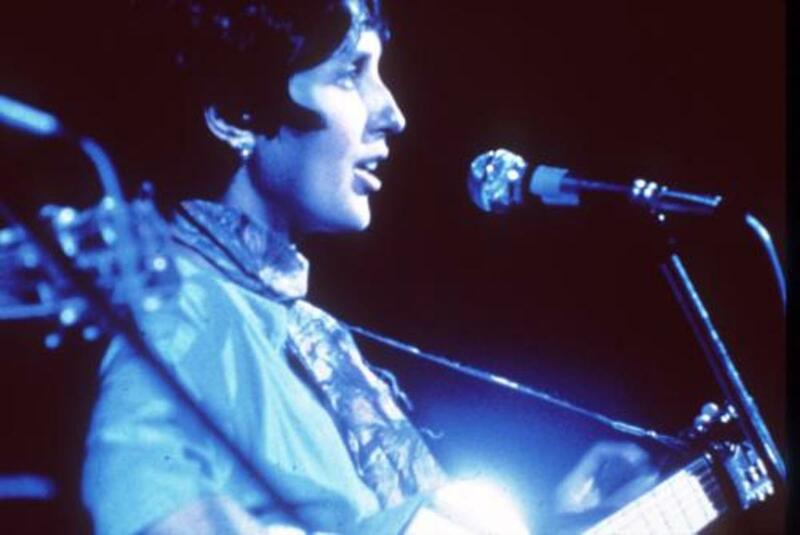 Right after Arlo was a six-months pregnant Joan Baez, the "Queen of Folk," who was the last performer on Day 1 of the festival. The son of famous American folk icon Woody Guthrie, Arlo Guthrie was already well known for "Alice's Restaurant" before the Woodstock Festival began. And, Arlo was by all accounts pretty high by the time he took the stage on opening night. Arlo Davy Guthrie was born in the Coney Island section of Brooklyn, New York on July 10, 1947, a second child for folk singer and activist Woody Guthrie and his wife Marjorie Greenblatt Mazia Guthrie, a former professional dancer with the famous Martha Graham Dance Company. Arlo's four year old sister Cathy had tragically perished in a fire five months before his birth. Two more siblings would be born to Woody and Marjorie before they separated when Arlo was four. Marjorie remarried, but Woody still remained involved in his children's lives and gave Arlo his first guitar when he was six years old. By 1953, Woody had been diagnosed with Huntington's disease, and when he was hospitalized permanently in 1954, it was Marjorie who made sure he was getting the care he needed. It was only natural for Arlo to pick up music at an early age, given that his father's close friends included musical luminaries like Sonny Terry and Brownie McGhee, Lead Belly, Ramblin’ Jack Elliott and Pete Seeger. Arlo was a keen student, learning different styles from all of the wonderful musical talents who came by to hang out and play music with his dad. Arlo inherited his father's leanings toward protest songs and songs about social injustice, and began writing his own lyrics and music at an early age, sometimes adopting a "talking blues" style. Cisco Houston, also a folk singer and close friend of Woody's, actually brought Arlo up on stage to perform with him at a club in Greenwich Village when he was only ten years old. When Arlo was a teenager, the family moved to Stockbridge, Massachusetts. After graduating from high school there in 1965, Arlo traveled to London, England for the summer, where he became a fixture on the burgeoning folk music scene, attracting audiences who were keen to hear Woody's son play. Arlo had developed his own very unique style by this time and the crowds loved him. Arlo began performing professionally and made his debut at a club in Cambridge, Massachusetts in February 1966. His set included the newly-minted "Alice's Restaurant," along with a stand-up monologue about his adventures with the draft board. The crowd ate it up! 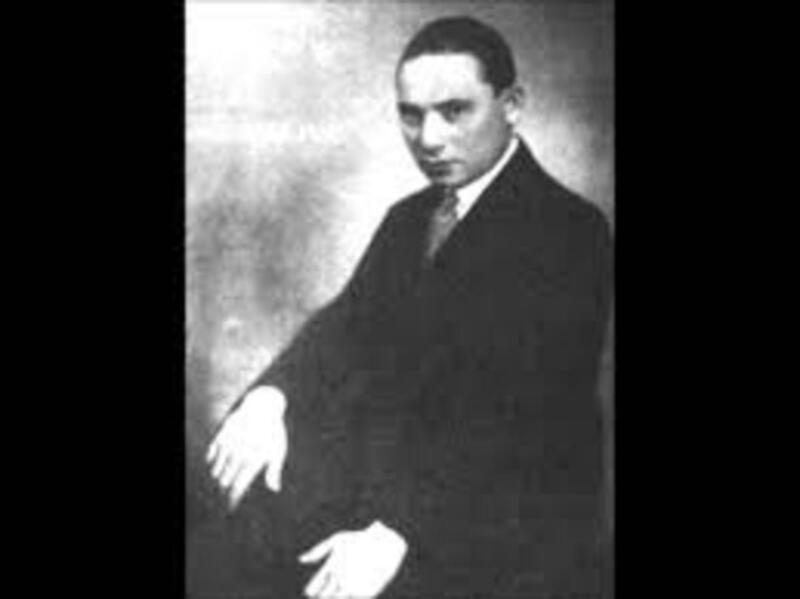 He then appeared at a folk festival at Carnegie Hall, performing the song there to another enthusiastic crowd. When a counterculture DJ named Bob Fass from station WBAI played a live recording from that concert on his radio show in 1967, it was well-received by the listening audience and earned Arlo closing night spot on the main stage at the Newport Folk Festival in July 1967. Warner Brothers took notice and signed him to a deal on their Reprise label. Arlo's first album on Reprise, Alice’s Restaurant was released in September 1967 and remained on the Billboard charts for 65 weeks. 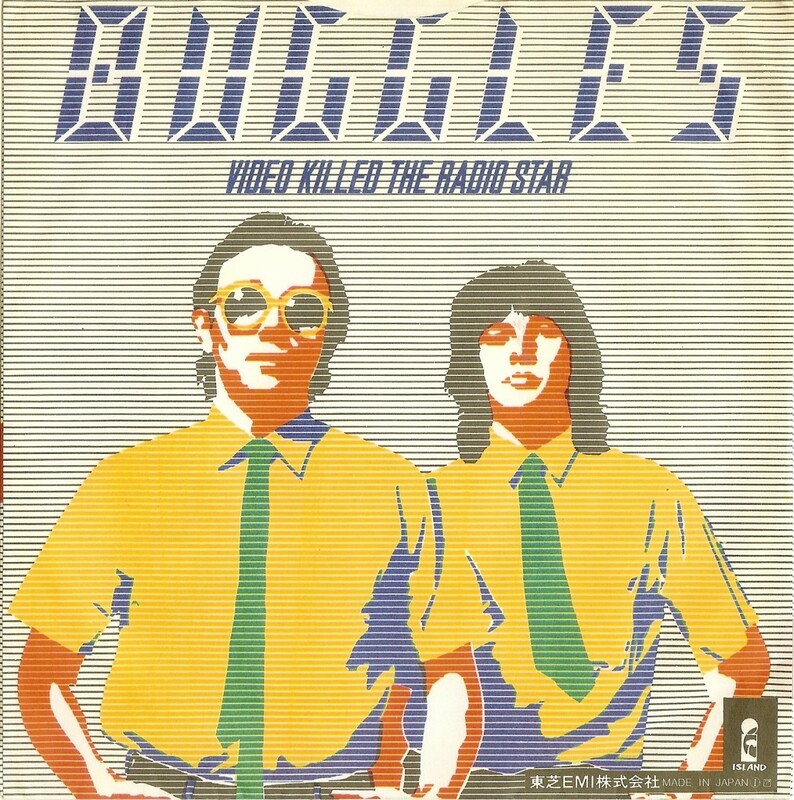 The song also inspired a 1969 movie of the same name, which become a cult classic. If you haven't heard the album before, or haven't heard it in years, check it out. It truly is a time capsule. 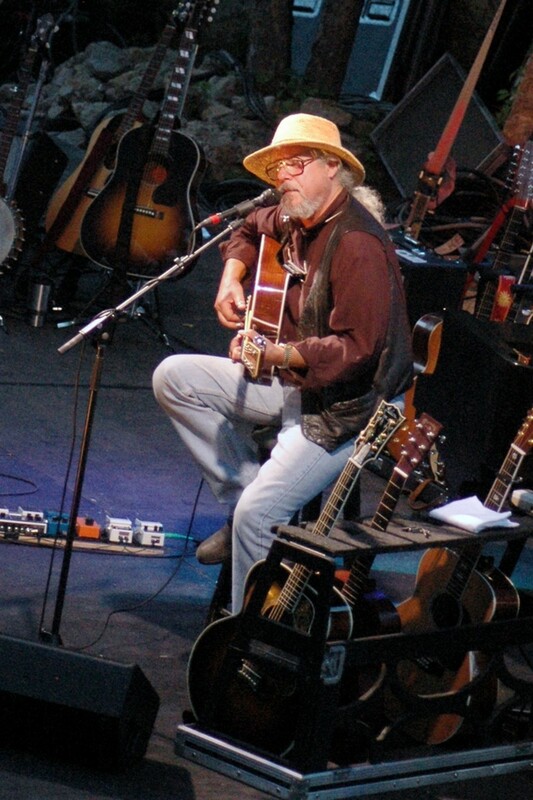 Arlo's second studio LP, "Running Down the Road," featured well known session artists like Ry Cooder and Gene Parsons, and included the song "Coming Into Los Angeles," which became a popular counterculture song due to its drug theme. With his star already ascending and his easy folk music and stage banter, Arlo was a natural fit for the opening day of Woodstock. Somehow, Arlo didn't know he was supposed to perform that night, so he had been partying with other artists and was already pretty high when they told him his set was coming up. Arlo and his first-rate backup musicians (John Pilla on guitar, Bob Arkin on bass and Paul Motian on drums) started their 30-minute, seven-song set just before midnight. They opened with "Coming Into Los Angeles" and wrapped up with a rendition of "Amazing Grace." 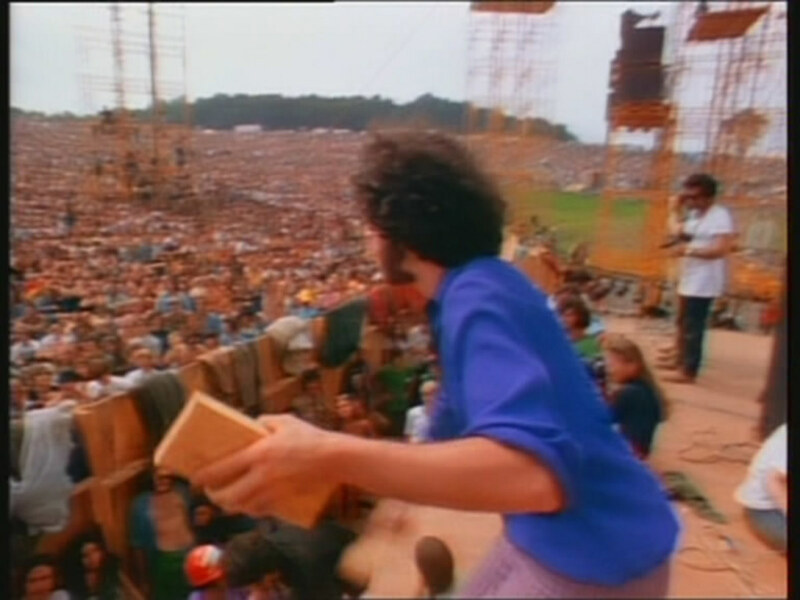 Despite his condition onstage, his appearance at Woodstock was enough to earn him an enthusiastic response from the crowd and inclusion in the Woodstock film. 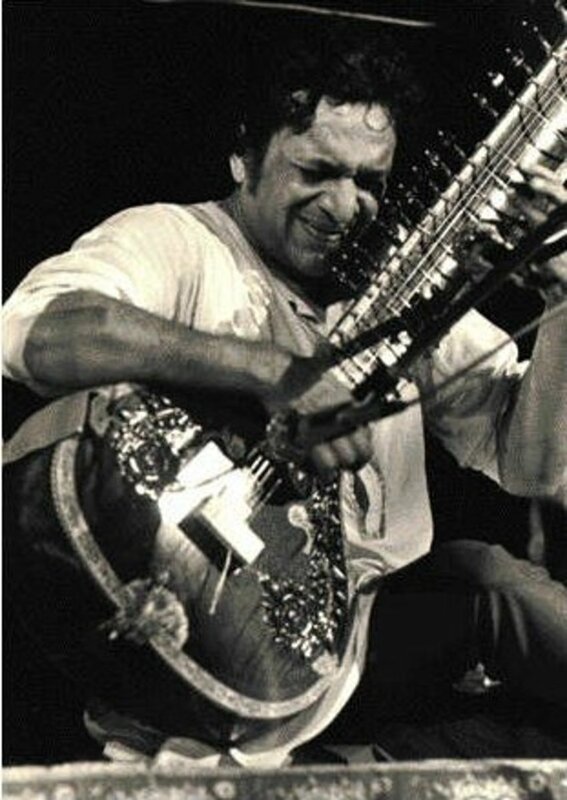 It was a wonderful and breathtakingly exhilarating...Scary...to play for that many people. I knew, at that time, that I would never, ever again perform before that many people. — Arlo Guthrie, from the book "Woodstock: Three Days That Rocked the World"
Arlo released "Washington County" in October 1970 and saw it climb to the number 33 spot on the Billboard Album chart. 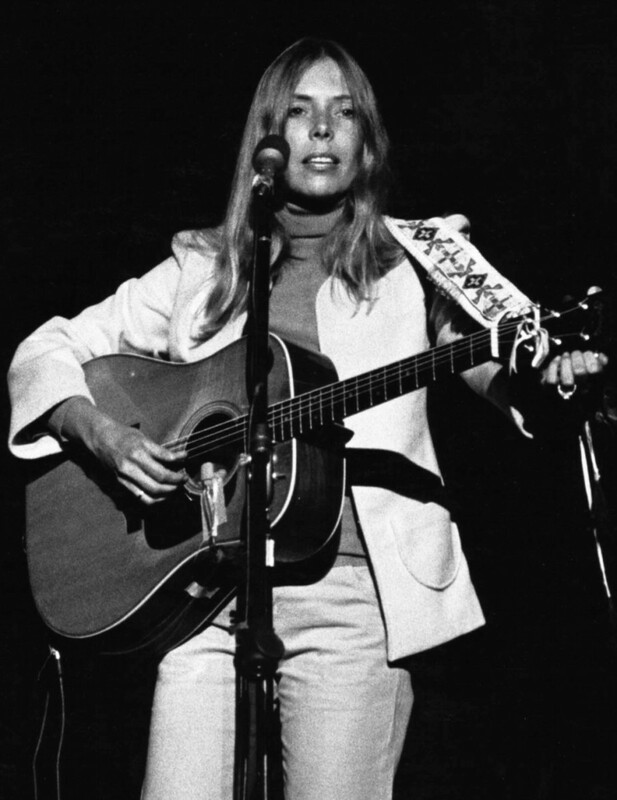 It was his next LP in May 1972 that gave him a hit, with his cover of Steve Goodman's song "The City of New Orleans," a poignant ballad about the dying days of a once proud railway. 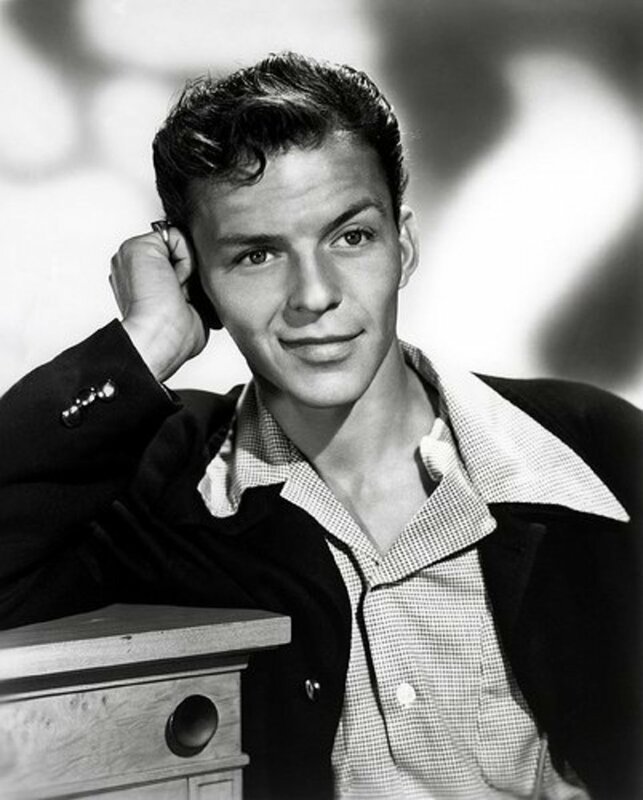 But musical tastes were changing, and Arlo's record sales went into decline after "Last of the Brooklyn Cowboys," which was his final LP to chart in the top half of the Top 200. In spite of the fine quality of the songs he was making, subsequent LPs struggled to achieve sales and airplay, and often didn't chart at all. Arlo remained a big draw at concerts though, and he teamed up with Pete Seeger for a series of concerts that led to the release of a double-LP in May 1975. The two continued to collaborate through the years, and their last performance together was on November 30, 2013 at Carnegie Hall, just a few months before 94-year-old Pete passed away. Through the '80s and '90s and into the new millennium, Arlo has continued to tour and release records. He has performed with a number of other artists including Judy Collins and even the Kentucky Symphony Orchestra and The Boston Pops. He has even ventured into television, and developed a pilot episode for a TV musical variety show. He has remained outspoken when it comes to politics and is deeply involved in his community. In 1991, he and his wife Jackie opened The Guthrie Center in Barrington, Massachusetts, a non-denominational association in a former church that provides free meals and community support primarily to those living with HIV or AIDS. He is now a much-beloved elder statesman of music, an American troubadour who has toured with his children and grandchildren, and his concerts continue to sell-out. He already has a number of concerts scheduled for 2019 and is showing no signs of slowing down. 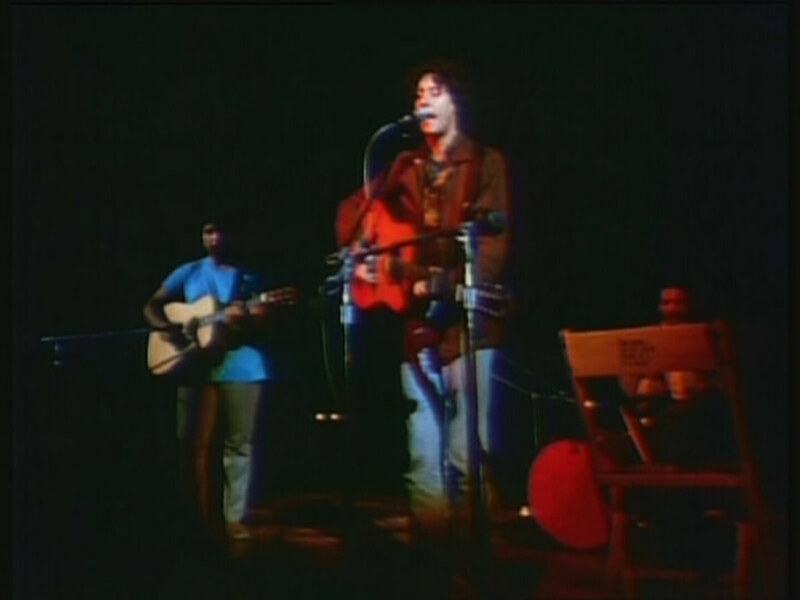 Arlo Guthrie "City of New Orleans"
In the video clip above for "Walking Down the Line," Arlo makes the claim that there were “supposed to be a million-and-a-half people here by midnight,” and that the New York State Thruway was closed. Both statements were incorrect. 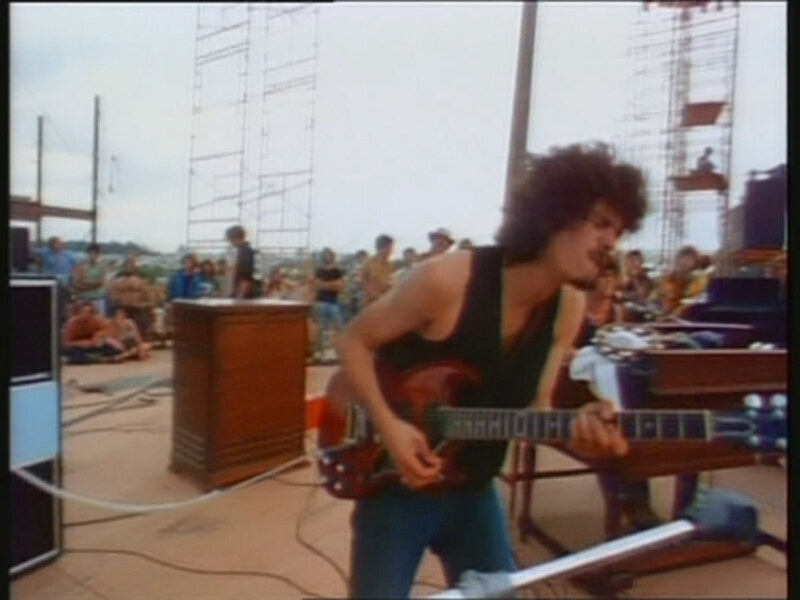 "Coming Into Los Angeles" appeared in the 1970 Woodstock film and on the LP, though, due to Arlo's intoxication while performing at Woodstock, the producers of the film used another, far more polished live version of the song for the soundtrack. You can check it out on the DVD for the original Woodstock film; they did a pretty good job of editing in the alternate vocals. Arlo later said of Woodstock "If I knew I was going to play in one event, I mean, the biggest single event in the history of the music world, I probably would have done it under better circumstances, had I had some foresight. But at 18, you don't have a lot of foresight." Arlo served as one of several celebrity witnesses at the 1969 trial of the Chicago Eight (later Chicago Seven), which featured defendants including Abbie Hoffman and Jerry Rubin.charged by the federal government with conspiracy, inciting to riot, and other charges related to anti-Vietnam War protests in Chicago, Illinois, during the 1968 Democratic National Convention. Arlo's children Abe, Annie, Sarah Lee, and Cathy are musicians and have toured with their famous father. This just in...Arlo will be appearing on the Bethel Woods pavilion stage on Friday, August 16, 2019 as part of the 50th Anniversary Woodstock celebration. Other artists on the bill that day include Ringo Starr and his All-Starr Band and The Edgar Winter Band. Imagine being someone whose life peaked at 18 on a stage and you can't even truly recall it because you were high. To me, it's sad, but I'm glad he has been successful and involved in his community. I've always thought his voice was like fingernails on a chalkboard but you covered him admirably.